So the reason I haven’t posted these past few days is I have been attending a McCarthy Core Protocols Boot Camp. This boot camp is usually used in the industry to train teams of people to work better together and improve communication and morale. You end up learning many amazing tools; anything from simply asking for help effectively to making decisions as a group efficiently. I found it to be incredibly helpful, and I will definitely be utilizing the protocols I learned not only in my upcoming project, but in my future career. Passion. As the title states, this is my new alignment. My alignment helps me overcome obstacles and helps me get what I want in life. Last year, when I was working on Douse, I was extremely passionate during our brainstorming sessions. 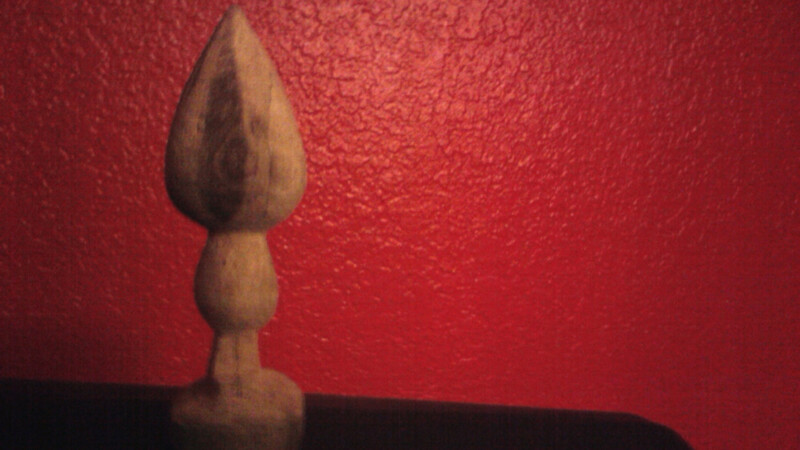 During boot camp, as an expression of this and my new alignment, I hand carved a figure of Douse. I thought it turned out pretty great, but more importantly it reminded me why I love creating games. I’m slowly learning how to harness the inner fire I have when I get passionate about things, and I can’t wait to see what it produces next year. Also for those curious, here is my little Douse figurine. Now, it is time to re-immerse myself into the incredible adventure that is game development at Digipen. My physics engine isn’t where I’d like it to be, I have a trip to Japan to plan and write a speech for, and I have engine proof the weekend after that. If I wasn’t listening to Hans Zimmer, I’d be anxious right now.